The listed Estonian construction group Merko Ehitus saw its revenue grow 33.9% year over year to 115.1 mln euros in the third quarter of 2018 while net profit surged 57.1% to 5.6 mln euros, reported LETA/BNS. In the nine months, revenue moved up 39.1% to 298.8 mln euros and net profit jumped 82.9% to 12.5 mln euros, it appears from the interim report published on Thursday. The increase in net profitability in the first nine months of the year was influenced by the fact that, in 2017, AS Merko Ehitus incurred income tax costs in the amount of 0.9 mln euros in connection with dividend payments, whereas in 2018, dividend payments did not carry income tax cost as the dividends were paid out from dividends paid to the parent company by foreign subsidiaries. 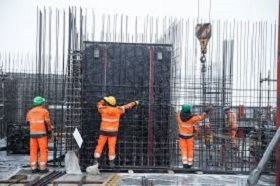 The increase in the group's revenue both in the third quarter and in the first nine months of the year meets the management's expectations, considering the volume of construction contracts signed in the past few years and the major construction projects in progress, the management board said. 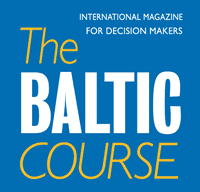 "Input prices have continued to increase on the Baltic construction market and it is difficult to find the necessary workforce capacity for meeting rapid construction schedules. In the current market situation, the growth of construction volumes is not a goal unto itself, if it worsens the risk profile. It is important to operate profitably," the board told the stock exchange. The volume of new construction contracts concluded by the companies of the group in the first nine months of the year is smaller than the volume of works performed and the secured order-book as a whole has decreased for four quarters in a row. This will also likely impact the group's future construction volumes. "The construction market is impacted significantly by the price rise and the shortage of construction capacity. This postpones the launch of new construction projects by customers, as there are no resources for this in their budget or they are not able to ask higher prices from their end clients. In the first nine months of 2018, the group signed new contracts worth a total of 157 mln euros, including for the construction of a Lidl logistics center in Riga, the Quadrum office building and two school buildings in Vilnius and the Kiini and Harku substations in Estonia. As of Sept. 30, 2018, Merko Ehitus Group's secured order book amounted to EUR 239.4 mln," the board said. Merko Ehitus continues to invest into apartment development. In the nine months of this year, the group delivered 255 new apartments to buyers in the Baltics and launched nine new development projects with a total of 840 apartments, including 550 in Vilnius. The biggest projects that should be highlighted are the Uus-Veerenni and Pikaliiva residential environments in Tallinn as well as the Vilneles slenis and Rinktines Urban developments in Vilnius. As some of the developments will be completed in 2020, the sale of the apartments in question will also be recognized in the group’s result in the year after the next. 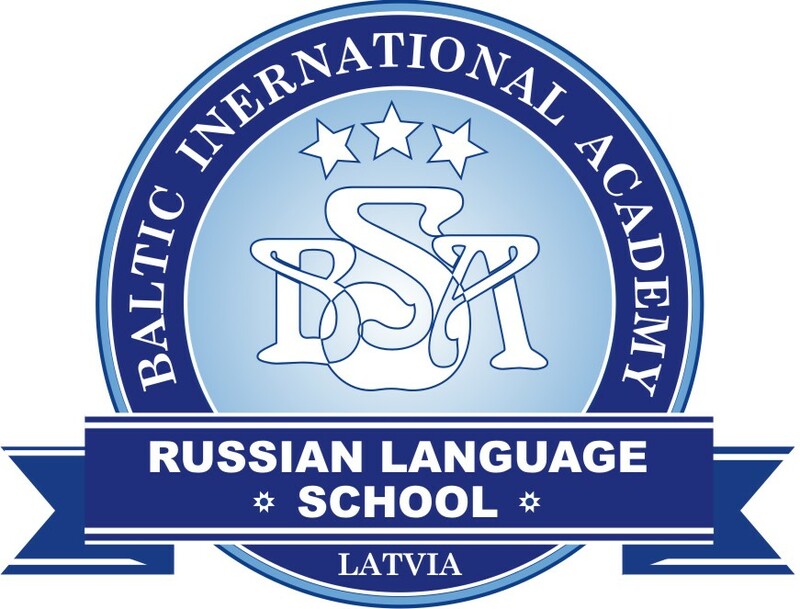 The apartment market in the Baltic states is supported by economic growth, rapid rise in wages and low interest rates. In Tallinn and Vilnius, the prices of new apartments have risen while the total number of recently and soon to be completed units is high and buyers have a wider selection to choose from. "The quality of development projects, the living environment to be established and the strength and reliability of the developer have become more and more important in the case of all developments, especially in the premium price segment. Considering the low transaction activity on the Riga apartment market in recent years and the improving macroeconomic indicators, the growth potential is good," the management board of Merko said.